Pudtol is about 20 minutes drive from Luna town proper. Do not ask the locals about the ruins. Chances are they are unmindful of its significance. To get there, ask instead for directions to the Pudtol Municipal Hall, and you will find a church and school at the back. On the right side of the church are the ruins. 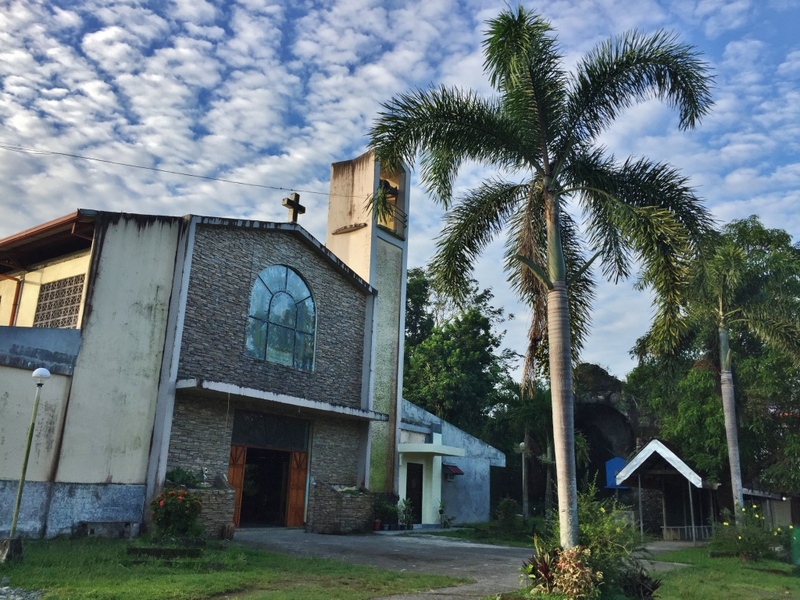 From online sources, the church was built in the 1600’s by Spanish missionaries to convert the locals, known as Isnegs, to Christianity. Today, the Isnegs comprise a good majority of the indigenous people of the province of Apayao, even if about half of its population are Ilocanos. At some point, this church was abandoned, and eventually deteriorated. 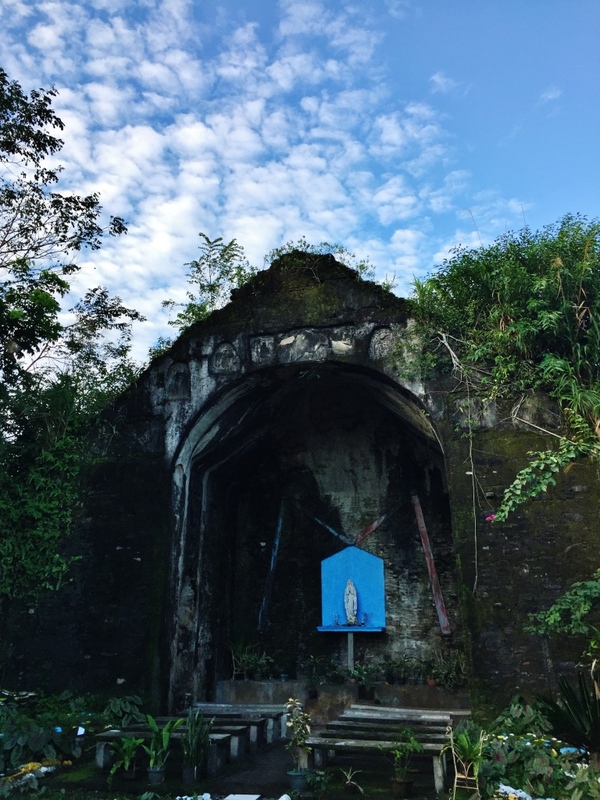 Today, only the ruins tell of that story about early attempts to Christianize the indigenous tribes of the cordilleras. 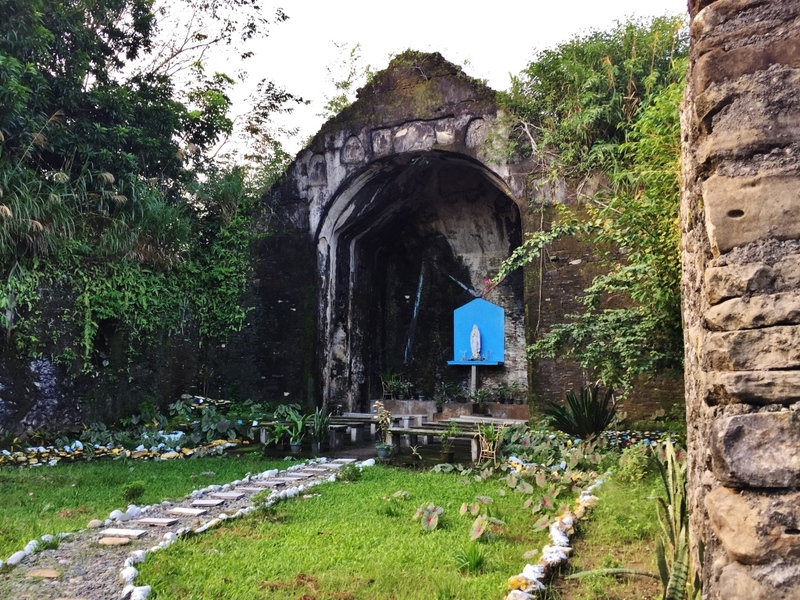 Within Pudtol town, there are two church ruins – – the other one in Mataguisi. I actually went to Pudtol as a side trip on my way to Kabugao, and for some reson missed mataguisi, in spite of seeing the Mataguisi signs early on. Pudtol can be visited on its own from Luna town. 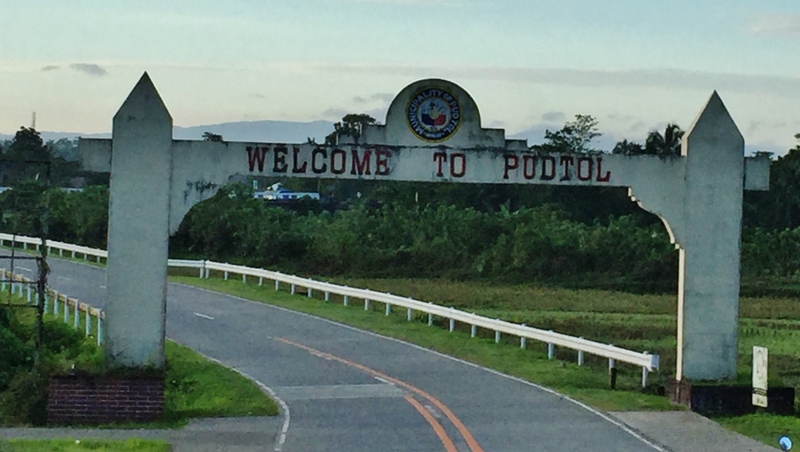 But if one is on his way to Kabugao or to Kalinga Province, then Pudtol will be an easy side trip since it will be on the way. Awesome place indeed! I am really enjoying your blog. Thanks for these information.